They want to attend all Halloween festivities. They do want to be placed between Mr. Skull and Mrs. Knuckles. They don’t want to get burned by being left in the hot oil too long. They insist their eyes aren’t put on until their body temperature cools down because the last time they were made their eyes were put on too soon and quickly melted. They want the spiders to stay on their own webs. They do NOT want them crawling inside their rags. They will leave if the witches wag their fingers at them even one more time. They will be dressed in their finest fright night finery and insist on being the guests of honor. Hmm?? 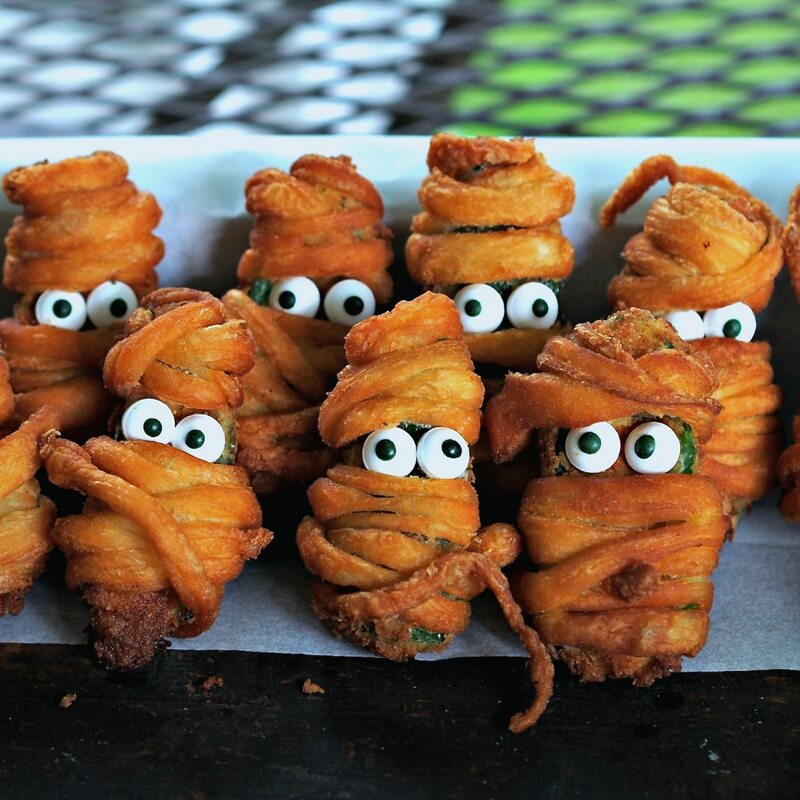 I have never argued with mummies before and have no idea how they will react to being told “no.” I suppose Jalapeno Popper Mummies will be wearing cream cheese, cheddar cheese and brown sugar. They will also be dipped in egg and milk, and dredged in flour, salt, pepper & chili seasoning. Then, they will then be wrapped in Pillsbury Crescent Rounds strips and deep-fried (or baked) until golden brown. I guess since they have to go through all that trouble just to get ready, they should be the honored guests. I really don’t have a problem with them taking center stage on the Halloween Buffet Table but the Spider Cupcakes, Meringue Ghosts, Witches’ Fingers and Glowing Cake (all coming soon) sure might. Next thing you know the Witches’ Fingers will want to answer the door and hand out all the candy. No telling what the spiders and ghosts will think up. 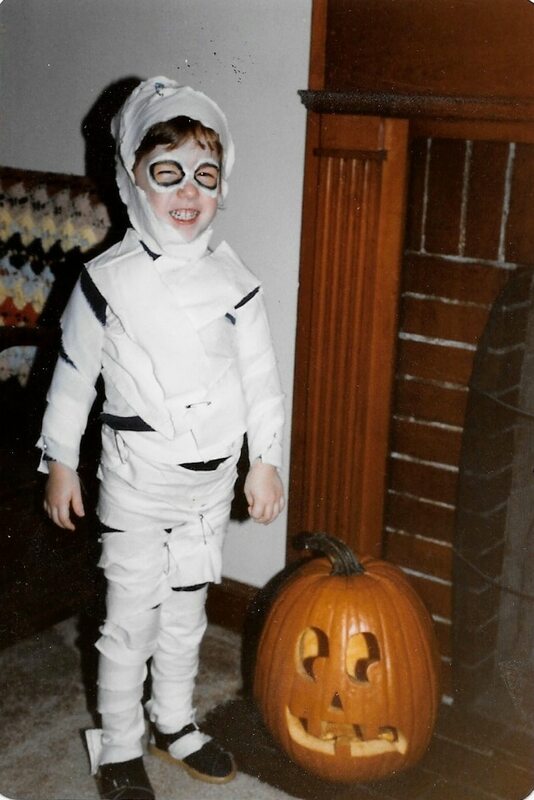 Jalapeno Popper Mummies are awfully cute, but this is the cutest little mummy of all time, my daughter Becky, now The Cookie Rookie, in 1985. 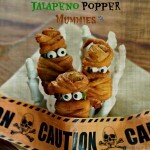 Jalapeno Popper Mummies are a little bit sweet, a little bit hot and a lot of fun. The perfect treat for any Halloween event. 1 roll Pillsbury Crescent Rounds one half tube will be used; the other half can be made into rolls or make a double recipe to make 24 mummies. Canola Oil – enough to go 3 inches or deeper up the sides of the side of a deep skillet or heavy-bottomed pan. Candy eyeballs. Wilton candy eyeballs work well. find at Amazon, Wal-mart, or the Wilton department of major stores. Heat oil to 365F. **For alternate cooking method, see NOTES. Take the crescent rounds out of the fridge and set the tube on the counter for 10 minutes before opening. Cut jalapenos in half lengthwise and remove all seeds. Set aside. 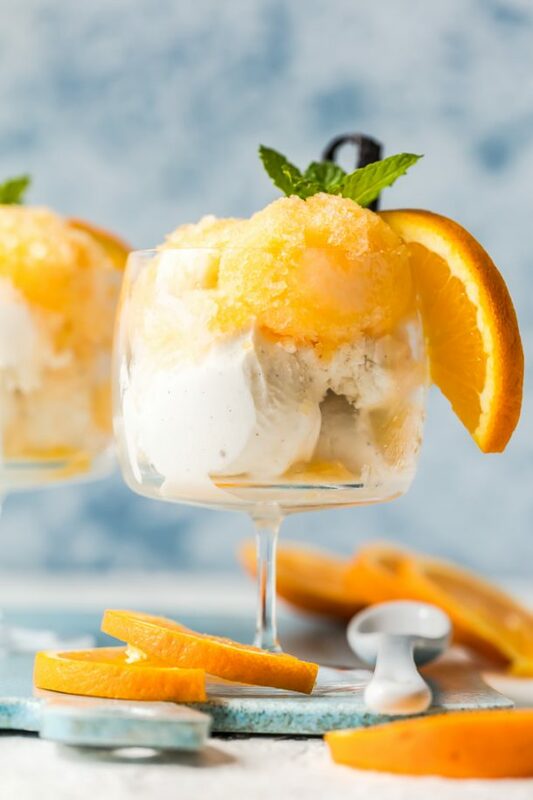 Combine cream cheese, cheddar cheese and 2 tablespoons brown sugar in a small bowl. Mix until well combined. In another small bowl, mix together eggs and milk until blended. In a small bowl, mix together flour, ½ teaspoon chili seasoning, salt, and pepper. Use a pizza cutter or sharp knife to cut very thin slices of dough. Spoon the cheese/brown sugar mixture into pepper halves. Dip each jalapeno half into the egg mixture then roll in the flour mixture. 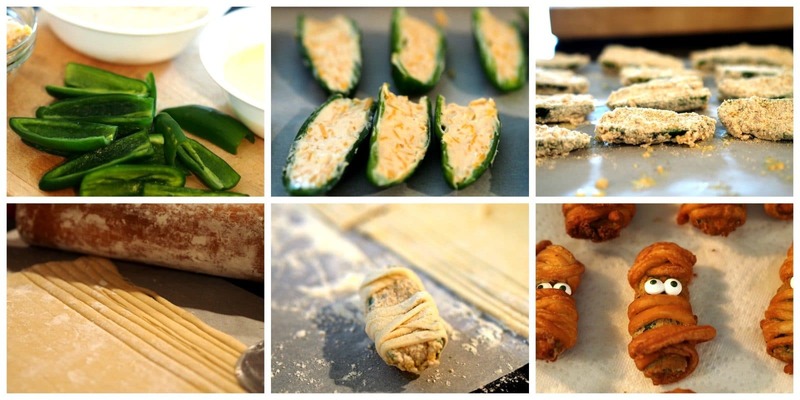 Wrap each jalapeno half with thin slices of dough – leave a space for the eyes. When oil is at 365F, carefully place a jalapeno mummy into the hot oil. Repeat the process working in batches with no more than 4 mummies at one time in the oil. Turn the mummies over when bottom side is golden brown and fry until both sides are golden brown. Remove the mummies from the hot oil and place on a paper-towel lined plate or cooking sheet. When mummies are completely cooled, add the candy eyes. 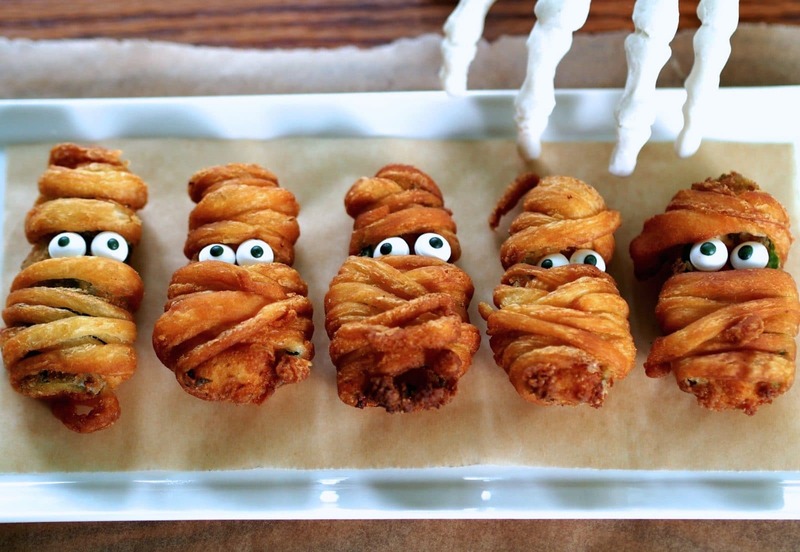 Place dough-wrapped popper mummies on a parchment-covered baking sheet 2" apart. Place in the oven and bake 8-10 minutes or until golden brown on both sides. Remove from oven, add eyes and serve immediately. 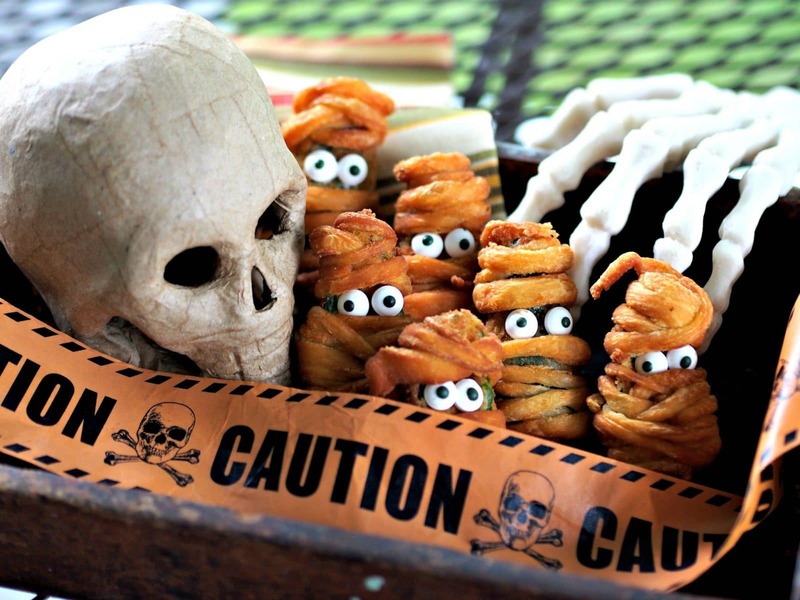 Popper Mummies are best eaten immediately, but if need be, they can be warmed in the microwave for several seconds. This are so cute, Susie! I would have to make with pickles though, don't like peppers. Thanks Angie! Dill pickles work well, too, but I think I like the jalapeno poppers better. I had never eaten them before because I thought they would be too hot. The cheese in the middle cools the heat down and they taste really good. I think you will like the pickles, and I do plan on featuring fried pickles at some point. Thanks for coming by - I'm sure we'll talk soon. Seriously! These are tooooo cute! What a great post! Thank you Patricia - for your sweet comments and for stopping by Simply Sated. Please come back soon. These are BEYOND ADORABLE!! 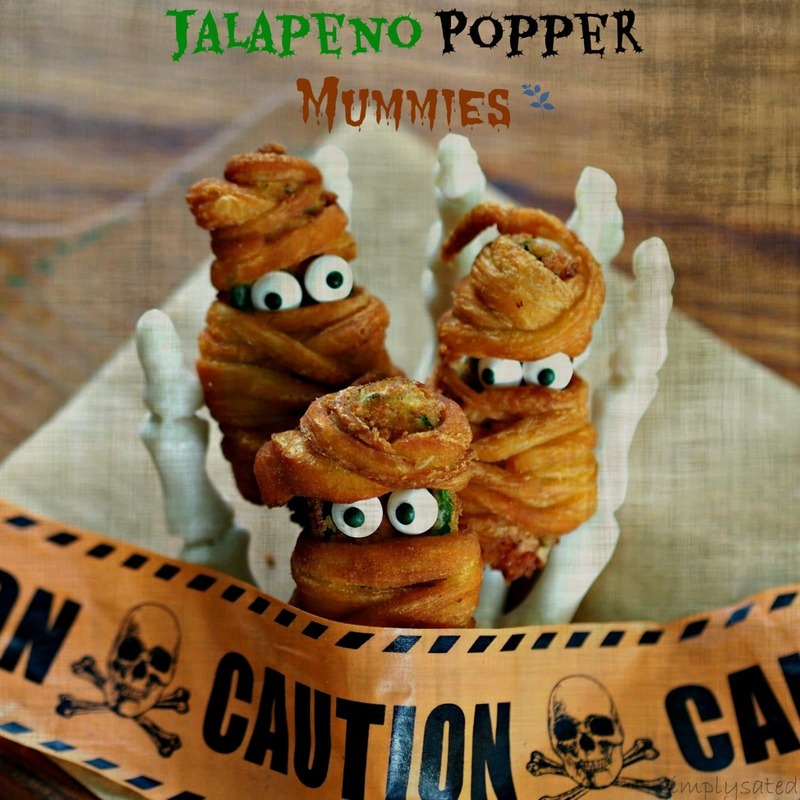 I have shared your jalapeno mummies ALL OVER the place!! Love it! Thanks for sharing all around today, Michaela - I truly appreciate it all. Thanks for taking the time to stop by Simply Sated, too. They are so cute and funny! Seriously, talk about adorable! We are huge jalapeño popper fans over here, so we may have to shake things up and add these to our list. Pinned! Hello Meg, thank you and thanks for stopping by Simply Sated. I think these little poppers are pretty cute and they sure make me laugh, too. 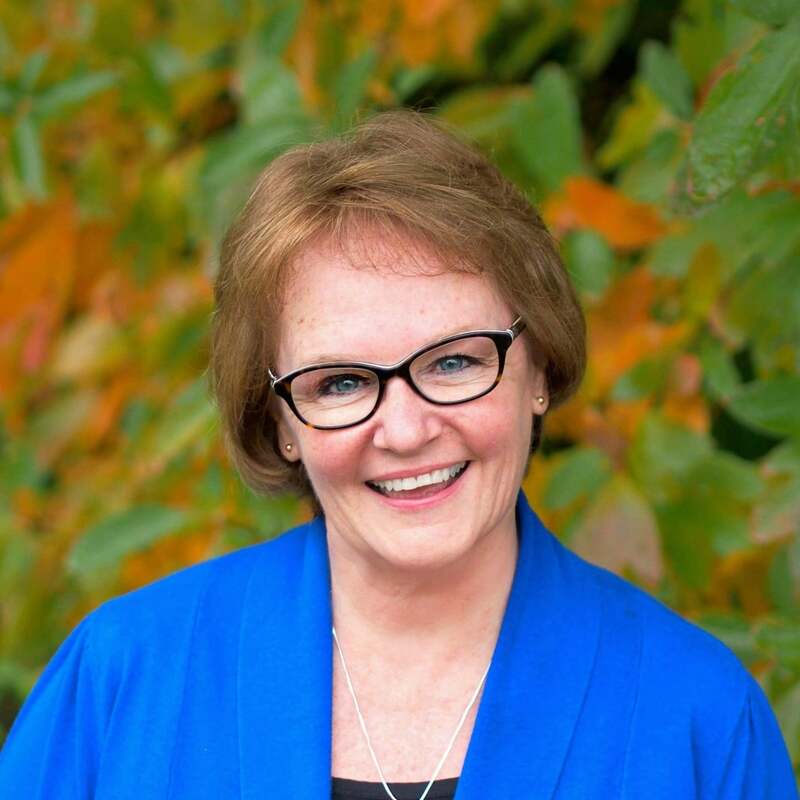 I have been a big fan of The Housewife in Training Files for a long time - great food and terrific photos - great job!! These are so cute and sound delicious. I may have to make them year round. Maybe the mummies can wear a Santa hat for the holidays? Such a cute idea! Do you think it's possible to bake them instead of frying them in oil? Also, if I make them ahead of time to take to a party, what is the best way to reheat them?